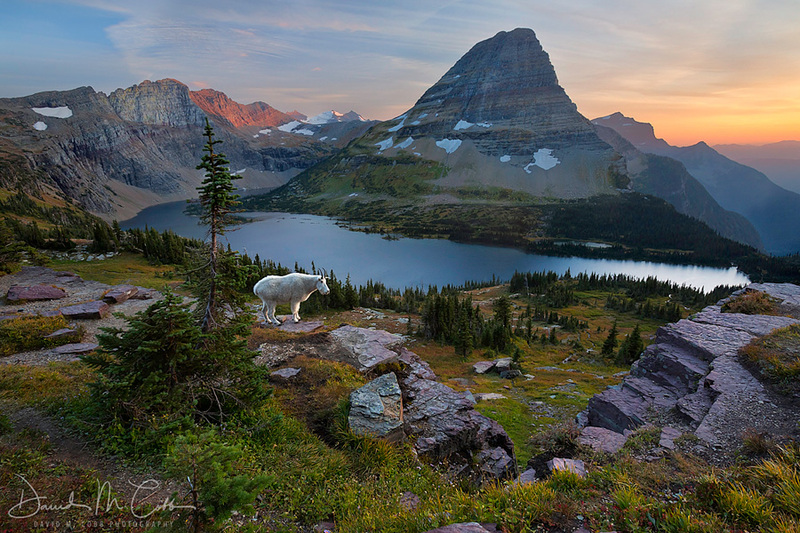 During late September, the snow begins to dust the steep mountains of Glacier National Park, and most of the tourists have gone home. Deer and elk can still be spotted, and bear, moose, bighorn, and mountain goat still roam the park in full view. Beginning on the western side of the park we’ll photograph some of the spectacular scenery along the Continental Divide. Moving to the eastern half, we’ll concentrate on the landscape filled with colorful aspen, hike to spectacular waterfalls and lands dotted with beautiful lakes. For some of the areas we will photograph, plan on occasional light hiking up to 2 miles each way.